« My catalogue of field recordings from Asia at The British Library. 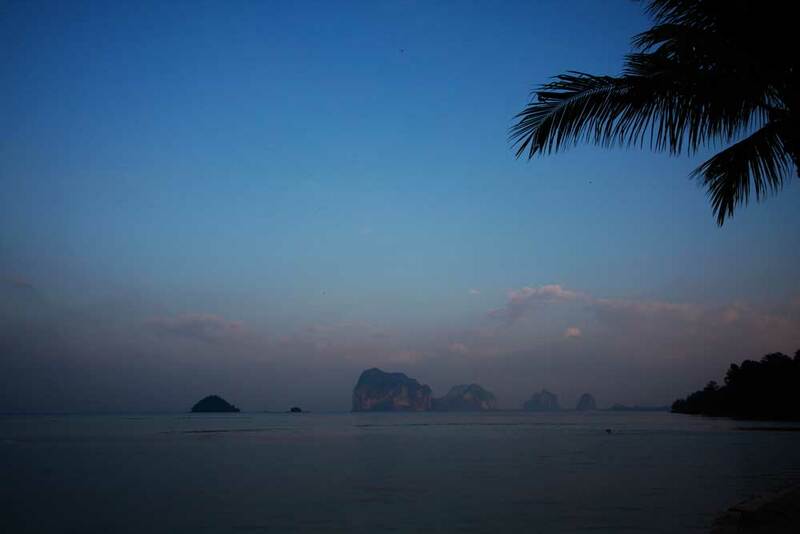 The Sunday Times has just re-published my Thai Islands hideaway feature. If you have a subscription to the paper you can read the story here. If you don’t, you can see the same story in The Daily Telegraph. The feature also ran as a photo story.